Success in literacy invariably will lead to success in life! We believe that changing children's lives for the better is just a small book away. 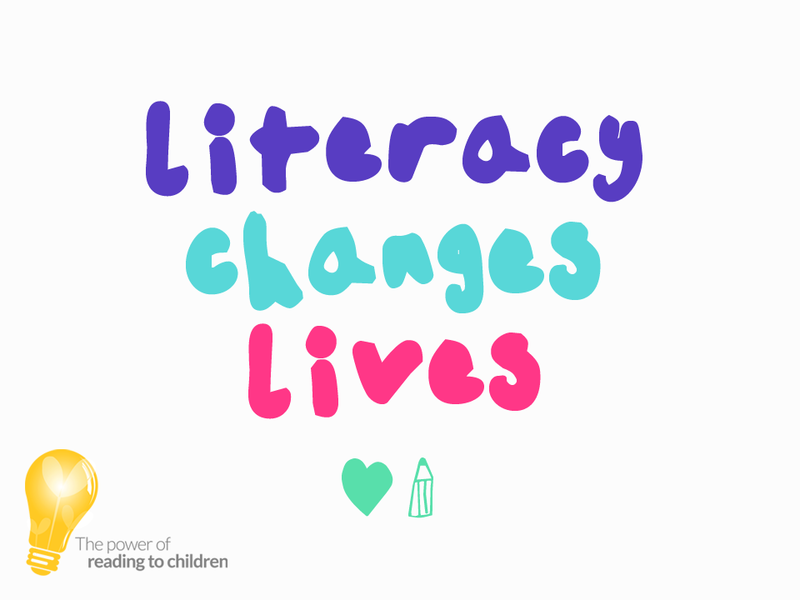 Literacy can awaken potential in children, helping develop the brain as well as fostering loving relationships between parents and child. The things that happen in the first three years of a child's life determine how the brain develops. Awakening Potential provides a platform for parents to find helpful tips and information so they can make sure that their children get the best possible start in life.